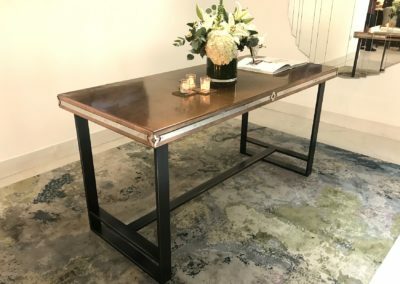 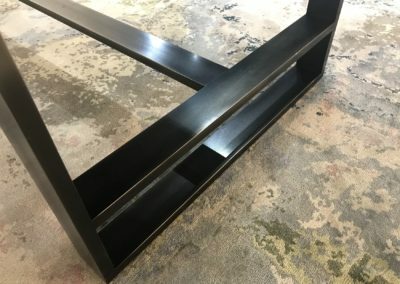 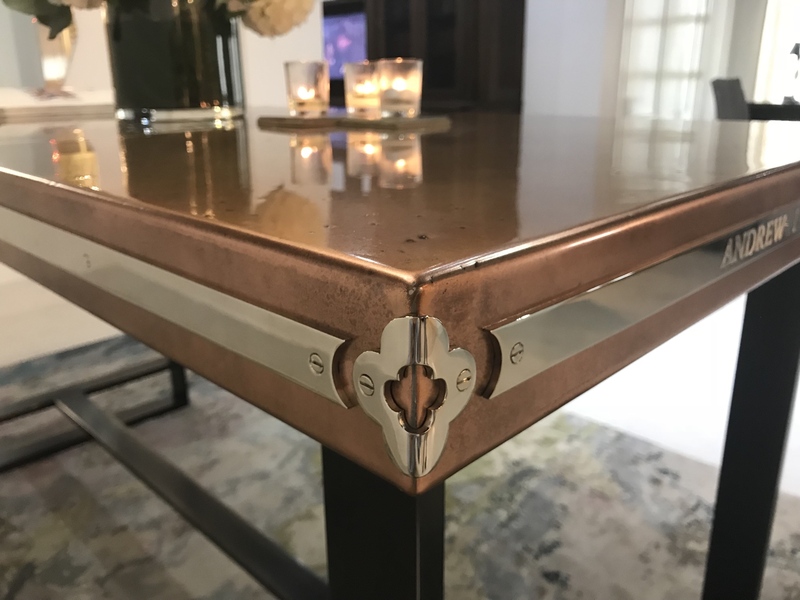 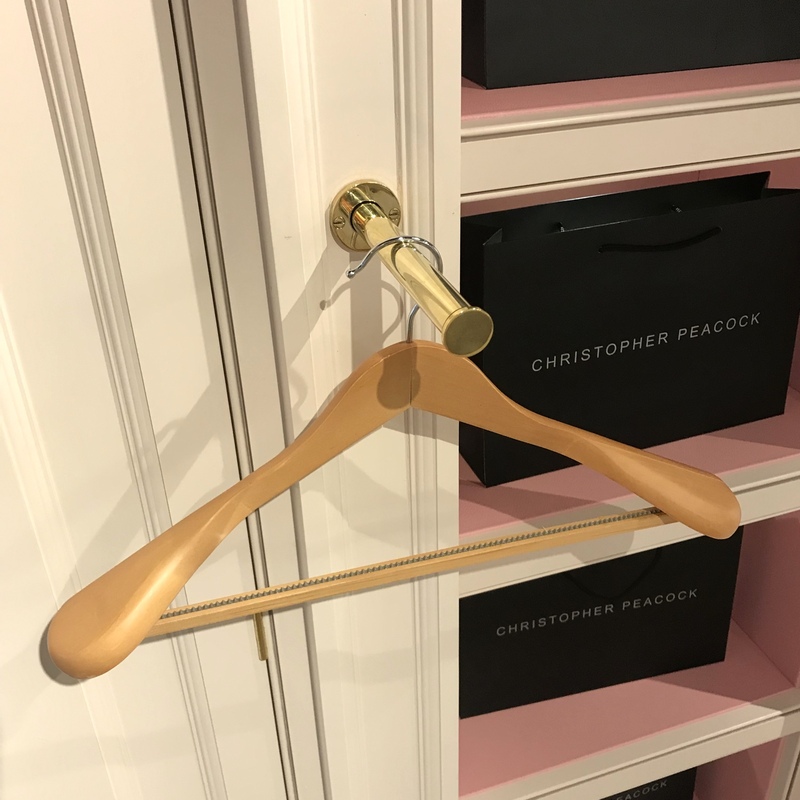 Andrew Nebbett Designs is proud to announce the beginning of a new collaboration with Christopher Peacock London, which officially launched with Focus/18 at Design Centre Chelsea Harbour, as part of London Design Week 2018. A selection of new and existing A.N.D pieces can be found within their showroom on the First Floor, South Dome. 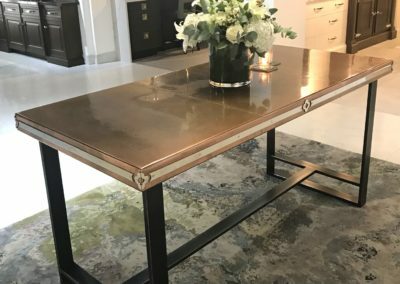 This partnership brings the exciting new opportunity of being able to physically see and touch our work within the Christopher Peacock London showroom, in addition to being viewed amongst the swoon-worthy and eclectic collections which Christopher Peacock curates and brings into ‘focus’! 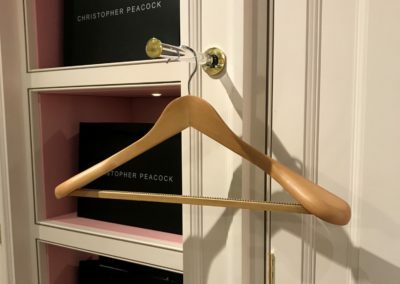 Christopher Peacock, for anyone being introduced to the name for the first time, is a world-renowned designer of luxuriously classic yet contemporary interiors. 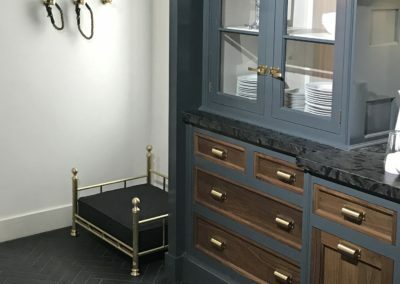 Producing schemes for the kitchen, dressing room and study amongst other areas of the home. 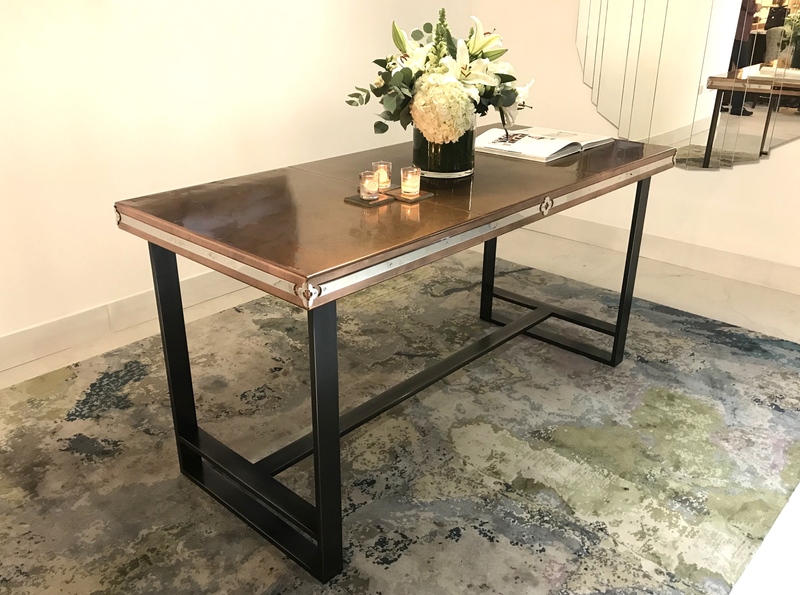 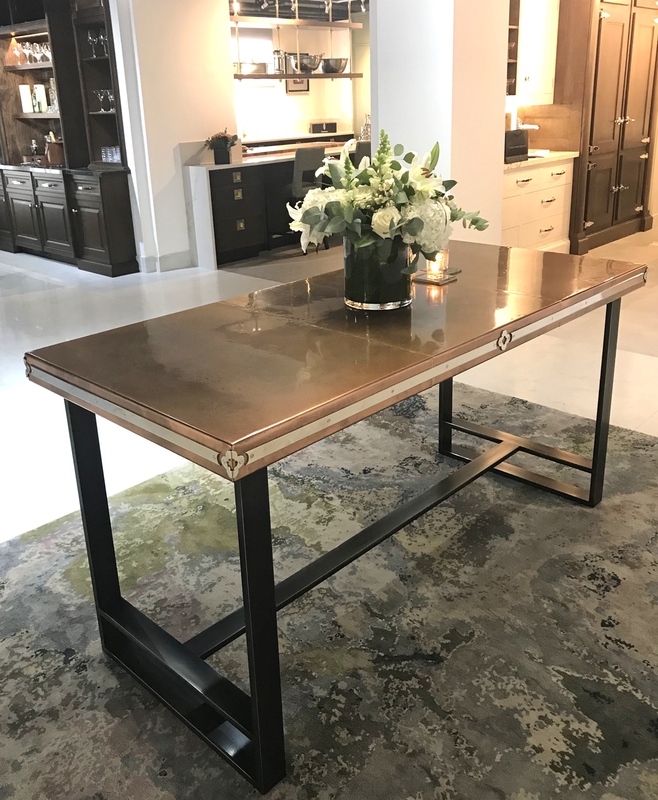 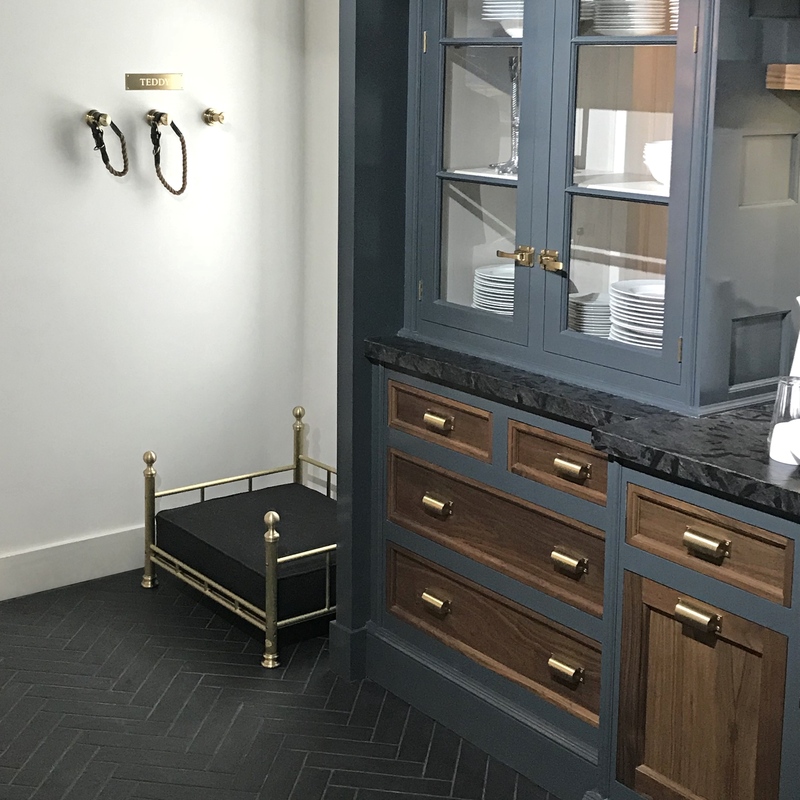 Having designed for high-profile individuals such as Bill & Hillary Clinton and many more, his name is synonymous with timeless luxury, practicality and style. 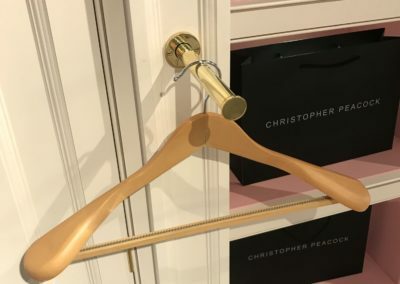 To experience the world of Christopher Peacock there are a number of showrooms world-wide, with a brand-new space now being occupied within the South Dome of Design Centre Chelsea Harbour, London. 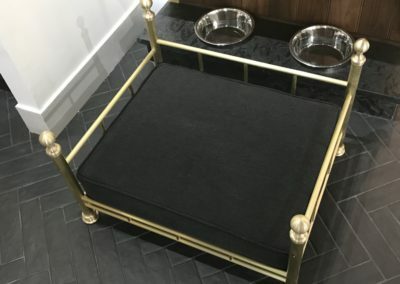 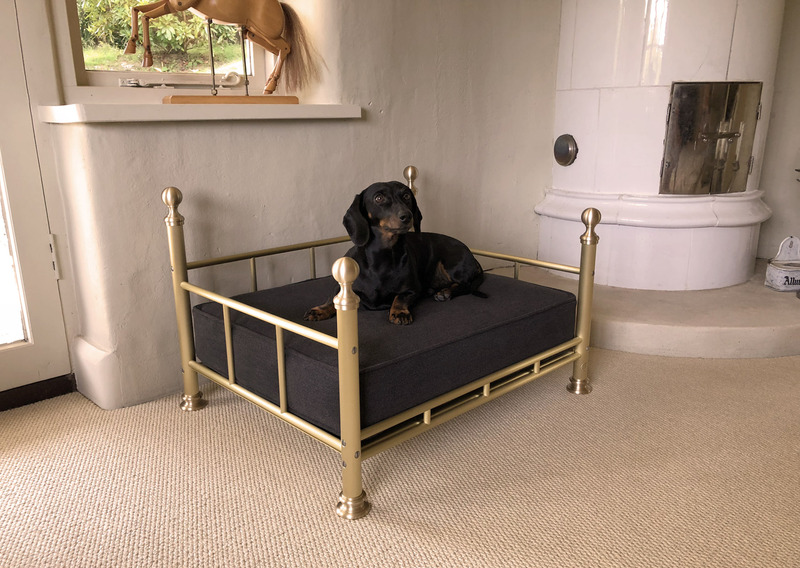 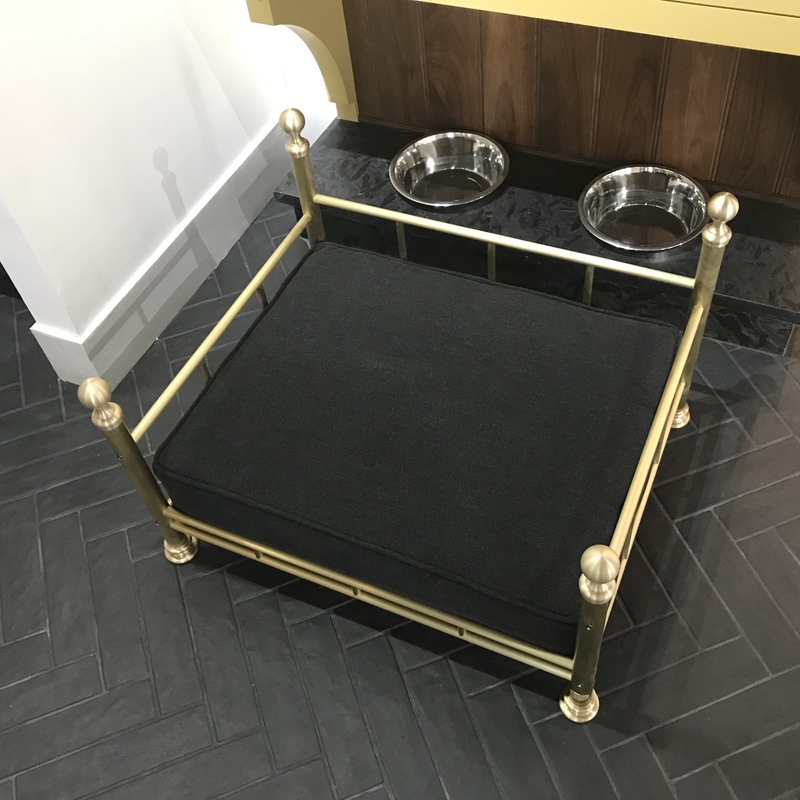 Of course, no new collaboration is complete without a new product launch… Andrew Nebbett Designs has been very happy to showcase the latest addition… a Solid Brushed Brass Dog Bed with optional upholstered deep cushion… (perfect for snoozing pooches) alongside a selection of valet hooks, the equestrian and bathroom range and of course a spectacular new style of copper-top table (complete with polished nickel edge detail)! 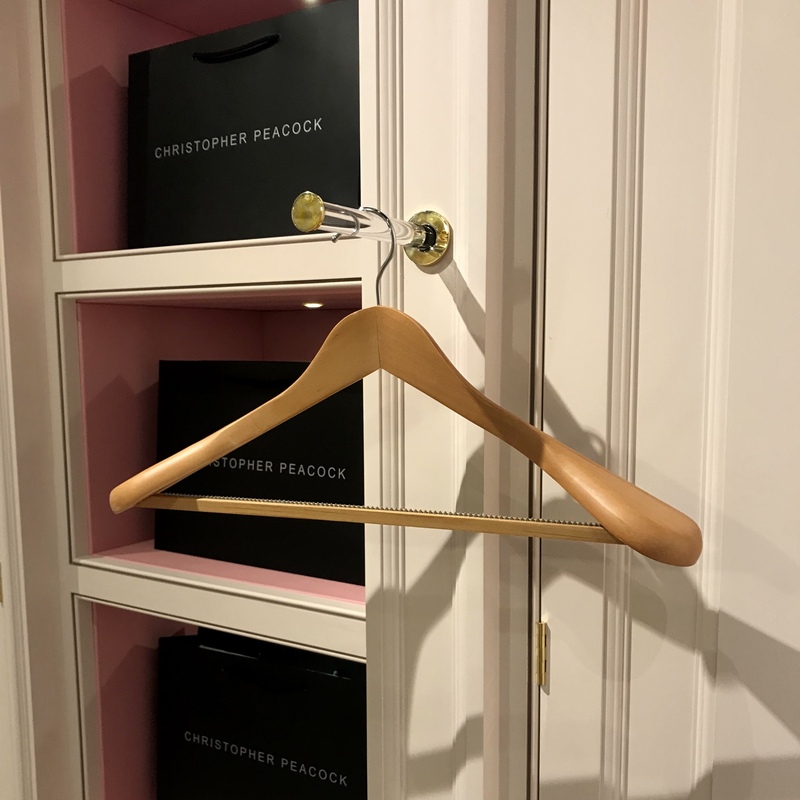 Visit Christopher Peacock London to see all this for yourself!